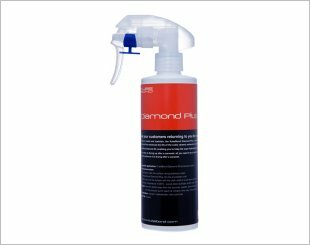 KubeBond Diamond 9H Ceramic glass coating create a superior layer to keep car surfaces strong and shiny, just like a diamond. 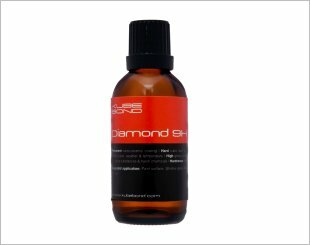 KubeBond Diamond Plus prolong the effects of KubeBond Diamond 9H.It enhances the life of the cubic ceramic molecular matrix. 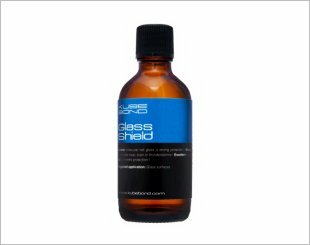 KubeBond GlassShield has transparent finishing that repels water to keep windows and windshields clear. 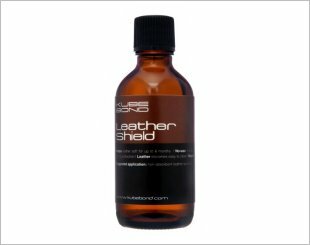 KubeBond LeatherShield protects leather surface and it has a strong protective layer that repels water. 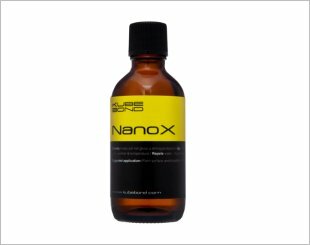 KubeBond NanoX has a strong protection layer that lasts up to 12 months and excellent resistance against water, weather & temperature. 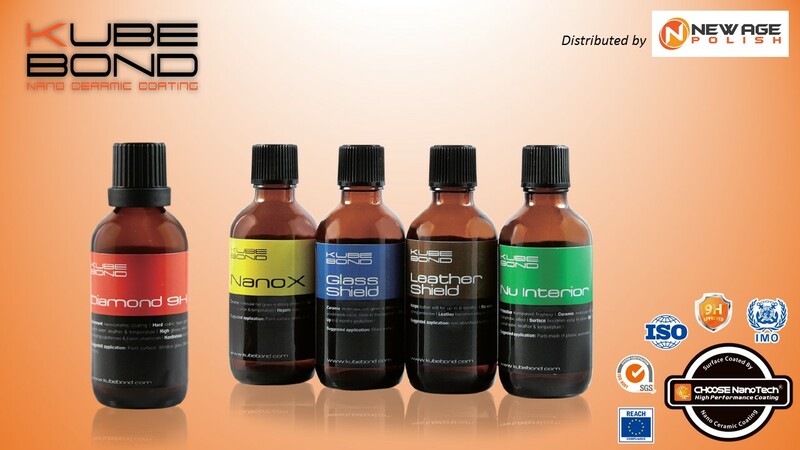 KubeBond Nu Interior leaves interior surfaces looking brand new and shiny. They works on the tyres too.